Many social media sites let you categorize your posts by using hashtags. Hashtags consist of a pound sign (#) followed by a key word(s). These subject tags can be searched on sites such as Twitter, Facebook, Google+, Instagram, YouTube, Pinterest, Flickr, and Tumblr to find information about a given topic. 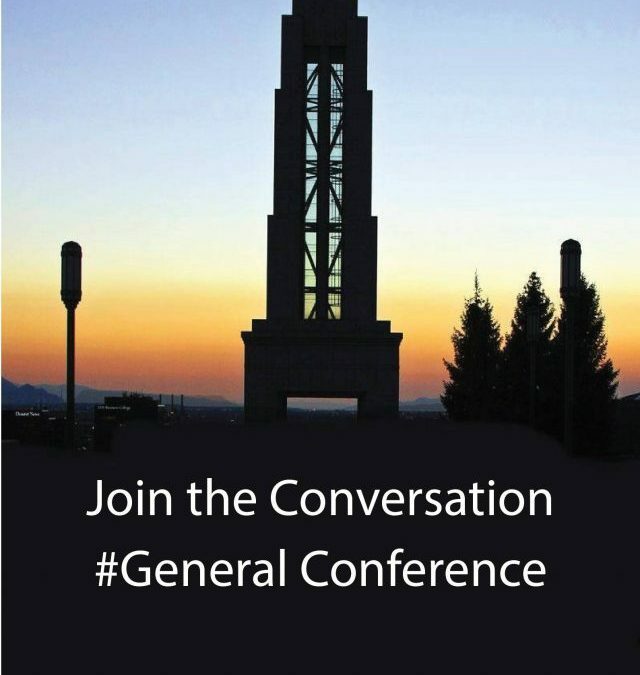 See a more complete list of suggested LDS hashtags you can use when discussing the Church on social media. The book 101 Ways to Hasten the Work Online also has ideas about using hashtags. With so many social media resources and a multitude of more or less useful gadgets at our disposal, sharing the good news of the gospel is easier and the effects more far-reaching than ever before. In fact, I am almost afraid that some listening have already sent text messages like “He’s been speaking for 10 minutes and still no aviation analogy!” My dear young friends, perhaps the Lord’s encouragement to “open [your] mouths” might today include “use your hands” to blog and text message the gospel to all the world! But please remember, all at the right time and at the right place. 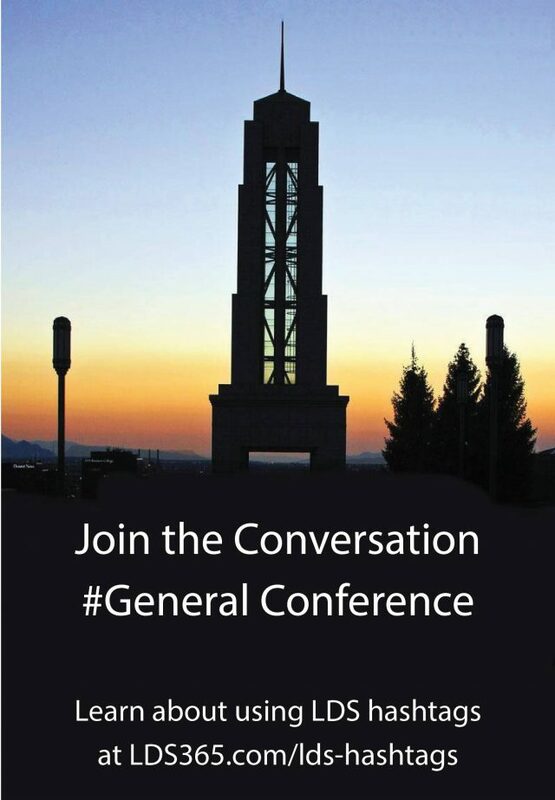 Do you intend to use hashtags when you share information about general conference? are these official hashtags. and If I could tweet to facebook I would but I cant. These are recommendations. There is no such thing as “official hashtags,” since hashtags are tags that people are free to use as they wish.